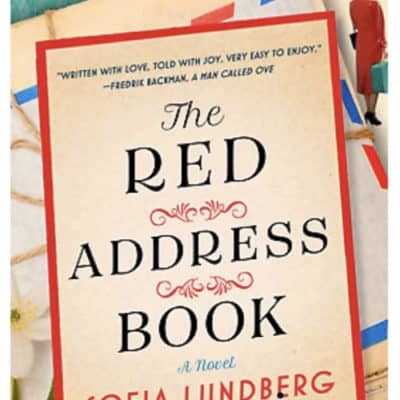 Our Virtual Book Club selection #9 is The Red Address Book by Sofia Lundberg, about an elderly woman retelling her life story by the entries of her address book. Ready for our next Virtual Book Club selection? 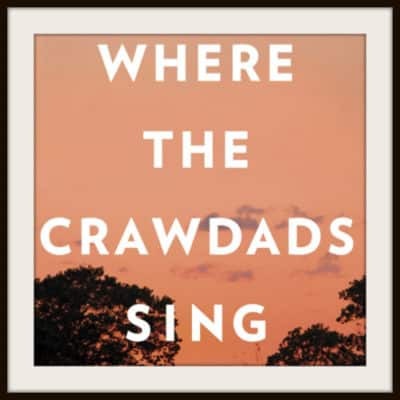 It’s Where the Crawdads Sing by Owens, a book about a girl, who grew up in the marshes of North Carolina and faces murder charges. 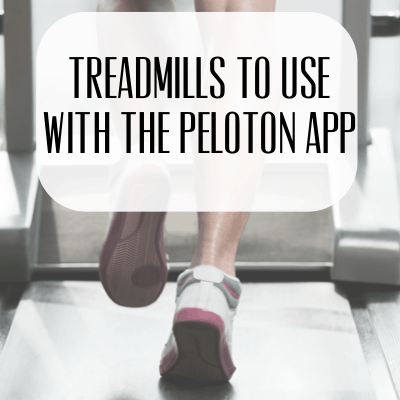 Are you struggling with managing how much time your child spends on electronic devices? 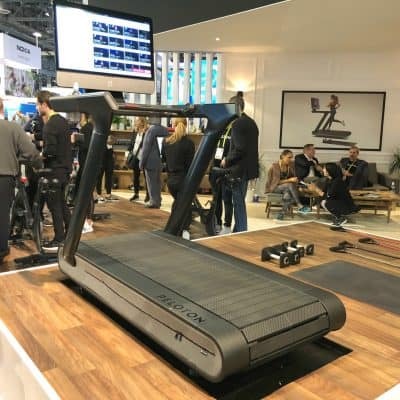 Do you want to set parental controls? 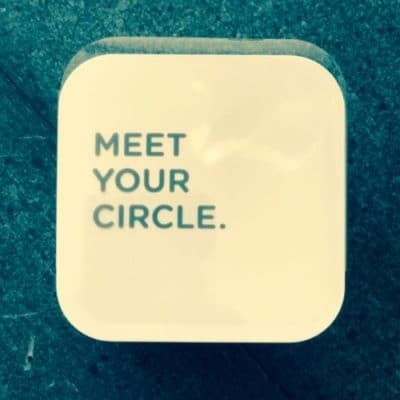 The Circle with Disney does just that and more. Are you shopping for a Hot Mess Mom? 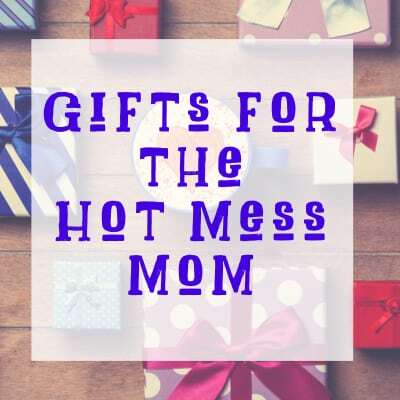 Check out this list of gifts to make her life easier, everything from keeping her coffee hot all day to easy beauty hacks. In your already over-booked life, may I suggest celebrating one of my favorite (albeit made-up) holidays, Friendsgiving? Food, drinks, and friends. There’s nothing better. 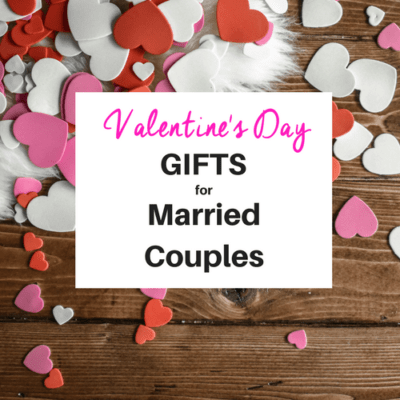 Find out why I celebrate this holiday yearly.